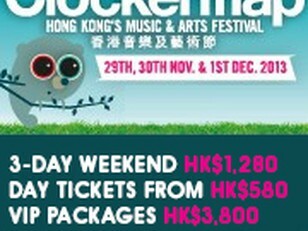 HK's premier music and arts event is back, bigger and better than ever for 2013. Featuring: seven music stages, art village, film tent, cabaret, kids area, silent disco, handpicked dining options and more. Many many more artists to be announced! 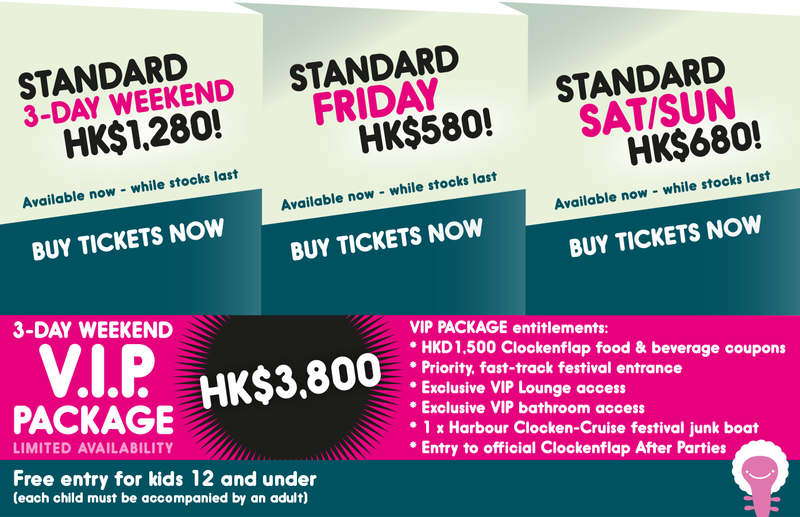 Limited number of Advance 3-day Weekend and Day Tickets on sale now (until Nov 14th) whilst stocks last. Do not miss out!